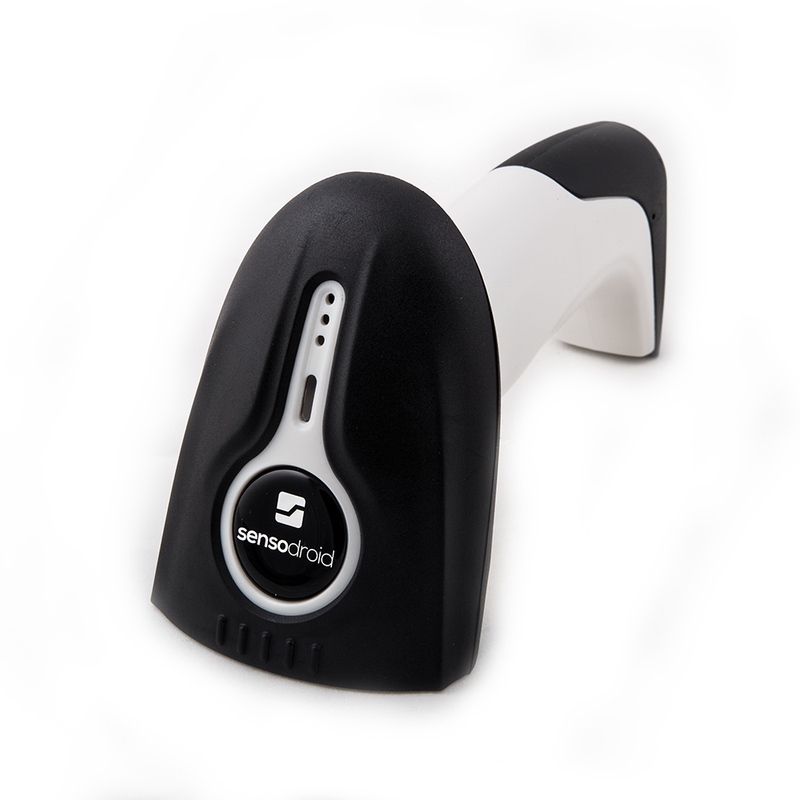 The Sensodroid T-890 wireless bluetooth reader provides accurate code reading for phones, tablets or PCs. 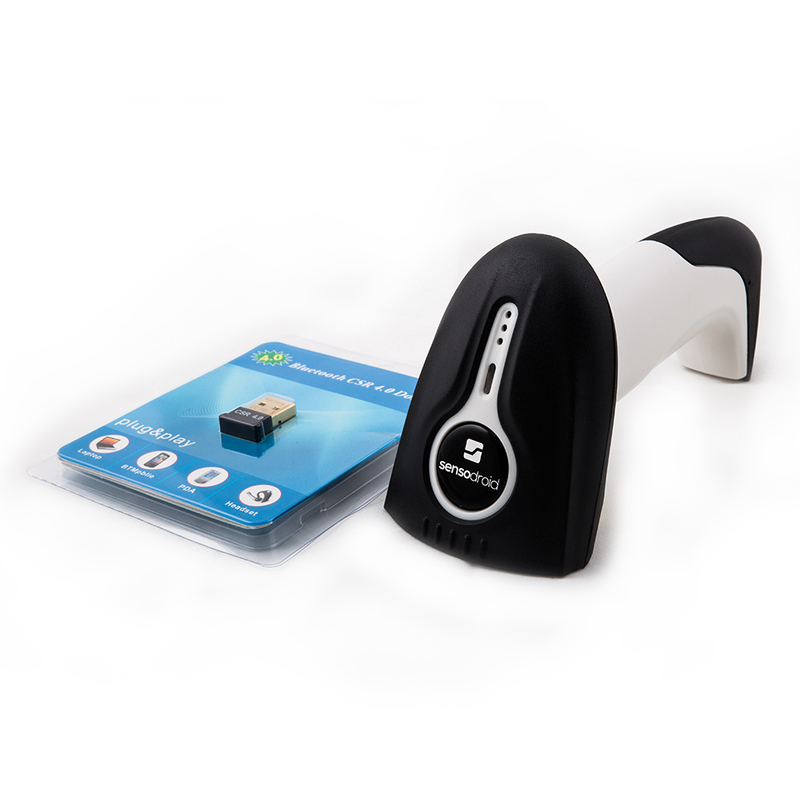 Compatible with Android, iOS, Windows, Linux and more. Simple pairing and control. The wide reader settings make it one of the top class. 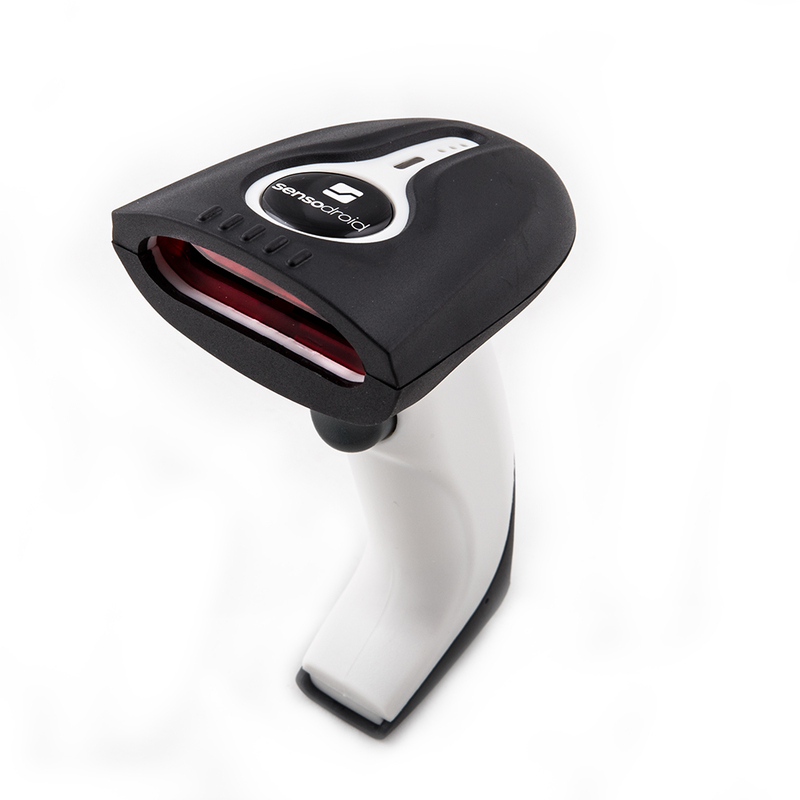 Possibility to set off time, save up to 10,000 barcodes to the reader's memory. Scanning speed up to 100 scans / sec. 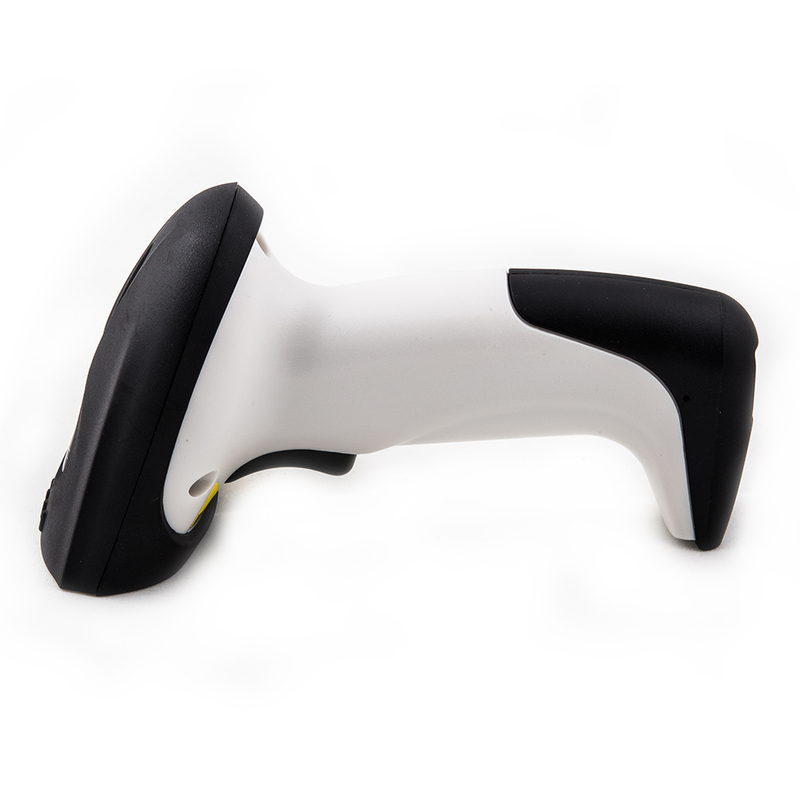 Ergonomic handle ensures firm grip and easy reading of codes. 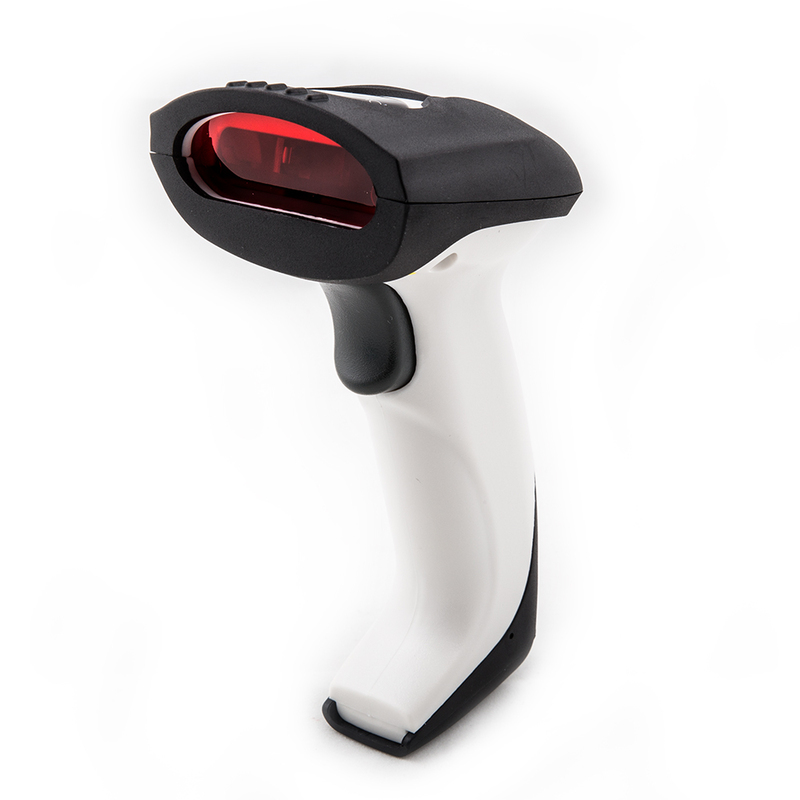 Visual and acoustic signaling for confirmation of bar code removal. 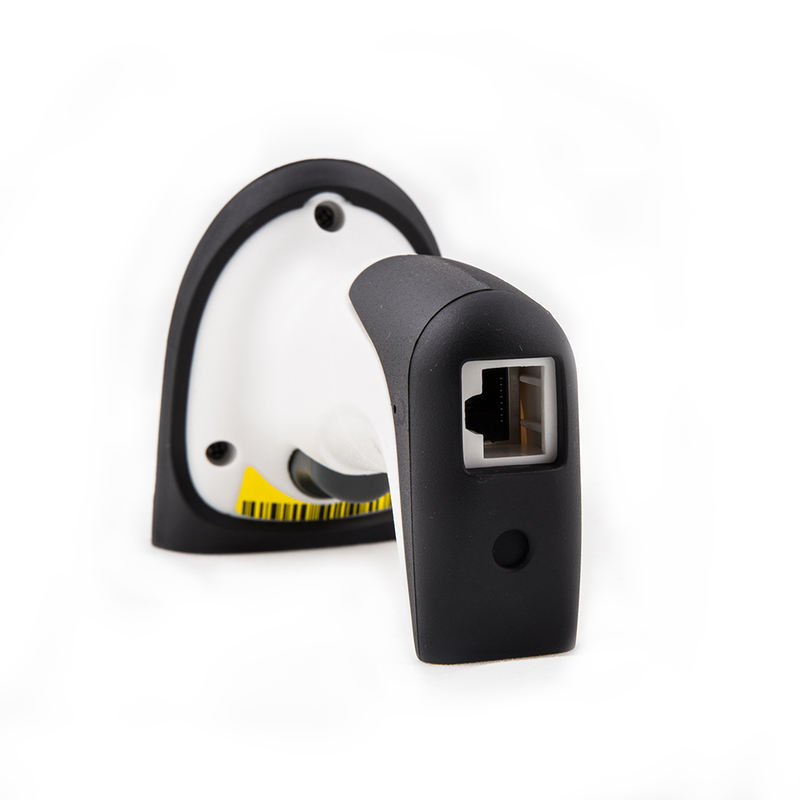 The rubberized head and handle and IP52 cover allow reading even after a repeated fall of 1.5 m. The possibility of virtual serial communication compatible with SW Pohoda. 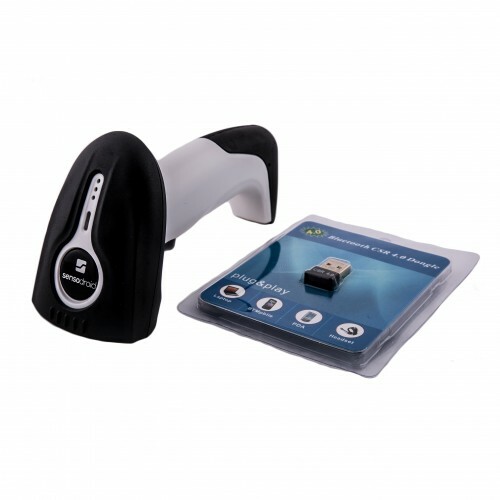 Optional operation even without a USB bluetooth adapter if your device supports bluetooth.